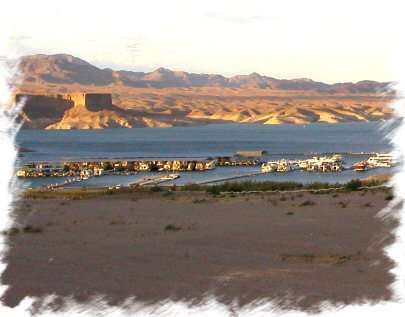 Riverlakes Host is your gateway to recreational information for Lake Mead, Lake Mohave, and Lake Powell. Here you will find literally a boatload of unique information, some not available anywhere else on the web except here. Our goal at Riverlakes is to be your Host and enhance your next trip to these magnificent lakes with tips, guidance, suggestions, and warnings for a more interesting, cost effective and safe visit to these incredible national parks. Some of the information contained here can usually only learned with years of visiting these lakes. Our goal is to educate the public to help families enjoy their family time at these lakes. If you have tidbits of visitors information about things to see or do we'd like to share them with others. Please email us. The Colorado River stretches over 1400 miles long and touches 5 states in southwestern United States. 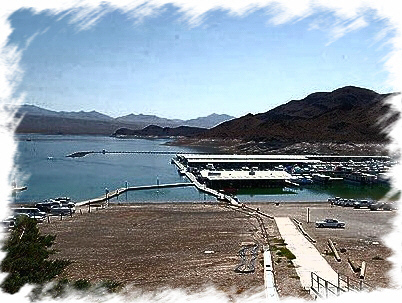 This website covers 3 lakes that are situated in two national parks, Lake Mead, Lake Mohave, and Lake Powell. The information contained in this site was obtained over many years of visiting these wonderful lakes with family and friends to provide a collection of tips and advice that should benefit anyone who plans to visit these destinations. You will find our reporting to be quite candid at times, we can be very passionate about our lakes. We call it like we see it, but we encourage your feedback for accuracy. If you disagree with our reporting or opinion, or see any errors, please let us know. Our goal is to provide accurate information to you and the National Park Service (NPS) to enhance everyone's vacation time to be fun, economical, efficient, exciting, organized, safe, and memorable. The NPS is collecting fees for visiting Lake Mead, Lake Mohave, and Lake Powell now to enter their national parks (except Temple Bar and Willow Beach Launch). This new source of revenue helps to finance lake amenities and infrastructure. You can influence where that money is spent with public input. If you have an opinion or a problem within these two national parks, Glen Canyon, and Lake Mead, email the NPS at the addresses below. 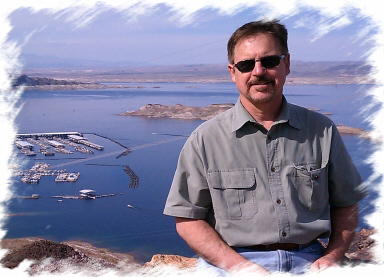 Tom Spurlock has been visiting the lake on the Colorado River for 20+yrs with family and friends. His passion for water sports and weekend lake trips spawned the creation of this website. The original motive for creating this site was to provide visitors with hundreds of helpful tips to enhance their visiting experience. Some of the tips and advice found in this site cannot be found anywhere else to our knowledge. 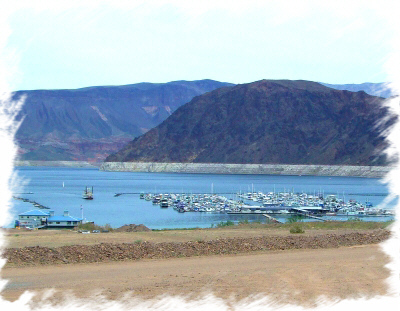 We truly believe this is a unique informational site chocked full of helpful information and guidance for our National Park Lakes on the Colorado River. 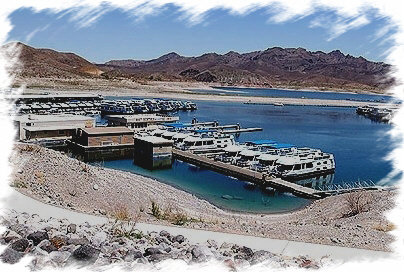 We're all about helping you saving time and money while increasing safety and enjoyment when you visit these marvelous lakes, simply with powerful information only the locals know. Information contained in this site is typically learned only by visiting these lakes, but exploring our website can help you get a jump on that. We hope you Enjoy! We built this web site for you. We welcome your feedback to help us build the best lake information resource possible. Tell us what you would like to see added or fixed and we will act on it. 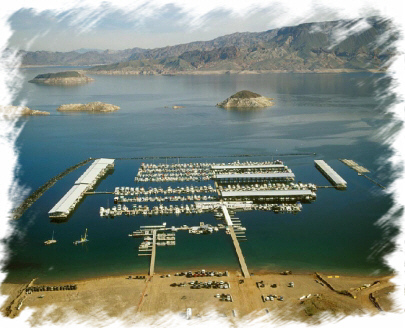 If you have a business near Lake Mead, Lake Mohave, or Lake Powell and wish to post your products or services in our pages, please contact us. We offer very reasonable monthly rates with no web page construction costs. We also offer hot links to your webpages. Email your name and address for rates and terms.